The British Virgin Islands are a group of islands in the Caribbean. Below is a selection of the best resources for searching for an apartment in British Virgin Islands. BVI Welcome: The BVI Welcome site has quite a few links to villas and apartments. This is a good site to go to if you are looking for short term rental options. Zillow: Zillow has a good selection of apartments and home to rent. Craigslist: Pioneers in the internet classifieds space. These guys have tons of BVI apartment options that are updated daily. Craigslist is the first place I would check after testing out the BVI-specific search engines. Remax: Dougall & Associates BVI often have furnished apartments. There you have it. The best places for finding an apartment in the British Virgin Islands. 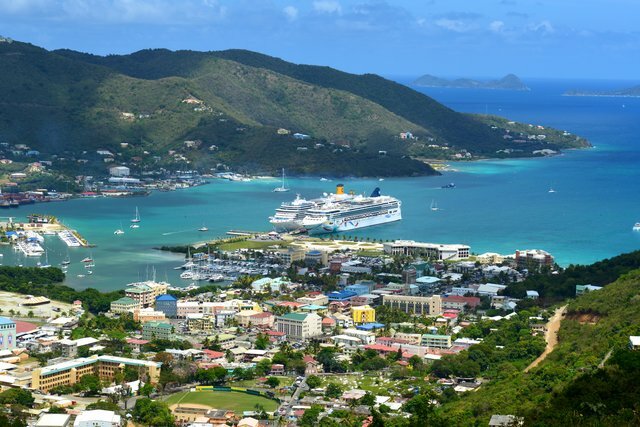 If you are interested in working in this country, be sure to check out my article on how to find a job in the British Virgin Islands as a foreigner. Enjoy your stay!